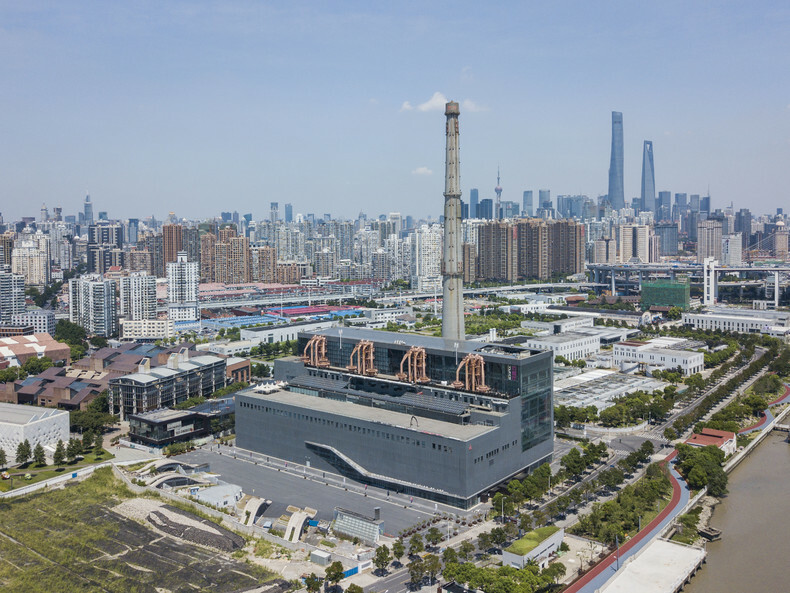 The 12th edition of the Shanghai Biennale will take place at the Power Station of Art (PSA) from November 10, 2018 to March 10, 2019. 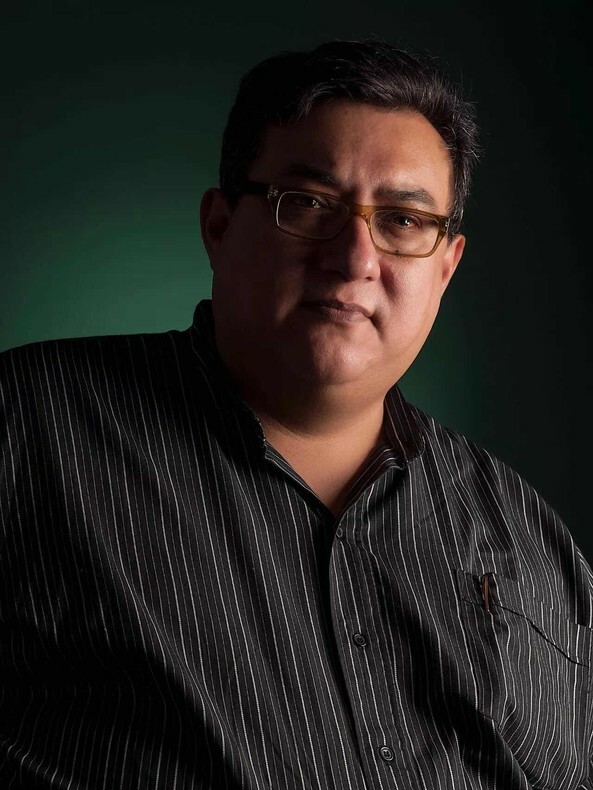 After careful consideration by members of the PSA Academic Committee and confirmation from the Shanghai Municipal Administration of Culture, Radio, Film &TV, Cuauhtémoc Medina has been appointed the Chief Curator of the 12th Shanghai Biennale. The official title for the 2018 event will be announced at the end of this year. Born in Mexico, Cuauhtémoc Medina is an internationally renowned art curator, critic and historian. Having worked extensively in Europe, he currently serves as Chief Curator at the Museo Universitario Arte Contemporáneo (MUAC) in Mexico City. As the hosting organization of the Shanghai Biennale, PSA will be experimenting with the event’s academic research methodology, promotion, and administrative management. The management team for its 12th edition will also welcome two new members: Shi Hantao (Chief Coordinator) and He Huanhuan (Head of Administrative Affairs). They will work closely with the Chief Curator and the curatorial team, ensuring a Shanghai Biennale of the utmost quality. Art critic, curator and historian, holds a Ph.D. in History and Theory of Art from the University of Essex in Britain and a BA in History from the National Autonomous University of Mexico (UNAM). Since 1993 he has been a full time researcher at the Instituto de Investigaciones Estéticas at the National Autonomous University of Mexico (UNAM), lecturer at the Philosophy Faculty and the Postgraduate Department of Art History of the same university, and between 2002 and 2008 was the first Associate Curator of Latin American Art Collections at the Tate Modern. He has widely published texts in books, catalogues and periodicals, and among other things between 1999 and 2013 he was in charge of the art critical section of the Reforma newspaper in Mexico city, titled “Ojo Breve”. A recent compilations on his critical interventions on art in Mexico has been published with the title Abuso Mutuo (Mutual Abuse) by Cubo Blanco and RM in 2017. Among other projects, he has organized When Faith Moves Mountains (Lima, Peru, 2001) by Francis Alÿs; The Age of Discrepancies, Art and Visual Culture in Mexico 1968–1997, (in collaboration with Olivier Debroise, Pilar García and Alvaro Vazquez, 2007-2008); Teresa Margolles's project for the Mexican Pavilion at the Venice Biennale 2009, What Else Could We Talk About?, Dominó Canibal (Cannibal Dominoes) (2010), one year long series for, the Contemporary Art Project (PAC) in Murcia, Spain; and in 2012, he was Head Curator of the Manifesta 9 Biennial in Genk, Belgium, titled The Deep of the Modern, in association with Katerina Gregos and Dawn Ades. Since 2013, he is Chief Curator at the Museo Universitario Arte Contemporáneo (MUAC) in Mexico city, where he has curated a number of exhibitions by artists such as Harun Farocki, Raqs Media Collective, Jeremy Deller, Andrea Fraser, Vicente Rojo, Vincent Meessen, Jorge Macchi, Jill Magid and Hito Steyerl, among others. He has also recently curated Francis Alÿs A Story of Negotation, (2014-) a travelling show organized for museums in Mexico, Argentina, Cuba, Canada and the USA. In 2013 he was granted the Walter Hopps Award for Curatorial Achievement by the Menil Foundation in Houston, Texas. Shi Hantao holds a MA in Arts Administration and Policy from the School of the Art Institute of Chicago. 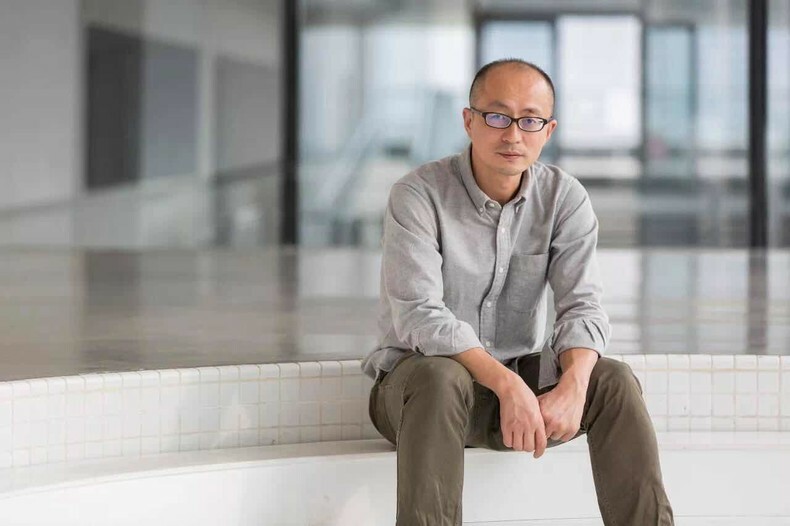 He has assumed roles for planning and execution of exhibitions and public events in a number of Shanghai-based art and cultural organizations, and has done extensive writings and studies into the field of art criticism and institutional research. He Huanhuan holds a MA in Law from the East China University of Political Science and Law. 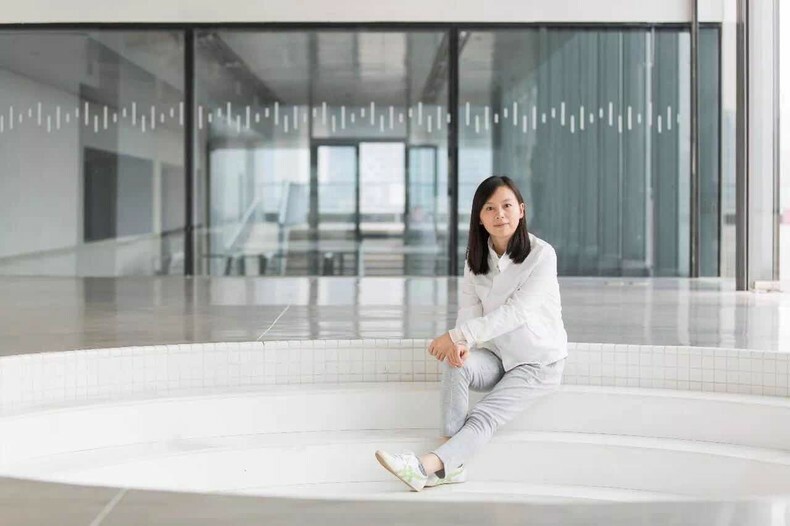 Before she joined PSA in 2016, she spent years with the Shanghai Cultural Development Foundation and the Shanghai Art Fair, responsible for researches of relevant policies and laws, as well as planning and execution of exhibitional projects. As the first international contemporary art biennial on the Chinese mainland, the Shanghai Biennale was launched in 1996. After 21 years of development, it has grown to become a significant platform for the exhibition of global contemporary art and for discourse. Since its launch, the biennale has maintained high levels of artistic and intellectual standards while consistently analyzing the evolution of urban culture in the international context. From Open Space in 1996, to Inheritance and Exploration in 1998, Spirit of Shanghai in 2000, Urban Creation in 2002, Techniques of the Visible in 2004, Hyper Design in 2006, Translocalmotion in 2008, Rehearsal in 2010, Reactivation in 2012, Social Factory in 2014, and then to Why Not Ask Again in 2016... Transpiring every two years, the Shanghai Biennale features a gathering of the industry’s most innovative and thought-provoking curators and artists who explore the connection between urban life, contemporary art & the public. Established in 2012, the Power Station of Art (PSA) is the first state-run museum dedicated to contemporary art in mainland China. It is also home to the Shanghai Biennale. Renovated from the former Nanshi Power Plant, PSA was once the Pavilion of Future during the 2010 Shanghai World Expo. The museum has not only witnessed the city’s vast changes from the industry age to the IT era, but also provided a rich source of inspirations for artists with its simple yet straightforward architectural styles. And as Shanghai’s generator for its new urban culture, PSA regards non-stopping innovation and progress as the key to its long-term vitality. The museum has been striving to provide an open platform for the public to learn and appreciate contemporary art, break the barrier between life and art, and promote cooperation and knowledge generation between different schools of art and culture. The PSA Academic Committee was established in 2013, a reviewing and decision-making organization made up with renowned contemporary artists, curators, art critics, art organization chiefs, and scholars from both home and abroad, who will sit in for a tenure of three years. Current members of the committee are: Homi K. Bhabha, Donna De Salvo, Chris Dercon, Ding Yi, Fei Dawei, Feng Yuan, Gao Shiming, Gong Yan, Hou Hanru and Mark Wigley, with Fei Dawei serving as the Rotating President.